Excited to our blog's first year anniversary giveaway? We are too! But, wait! We've created a special treat for our mommy community! Rookie Mommy PH just launched a new Facebook community called First Time Moms PH. This new community aims to be a go-to source and community for first time moms and parents. 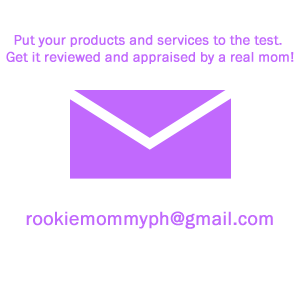 Not, only that, since this group is handled by Rookie Mommy PH, members will get a chance to get exclusive giveaway updates and event invites from brands that matters to us, mothers. 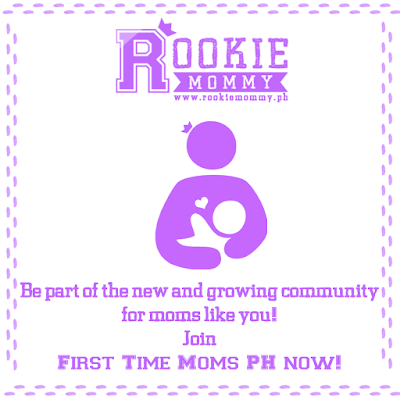 First Time Moms PH will be opened for the new members starting November 16, 2015. 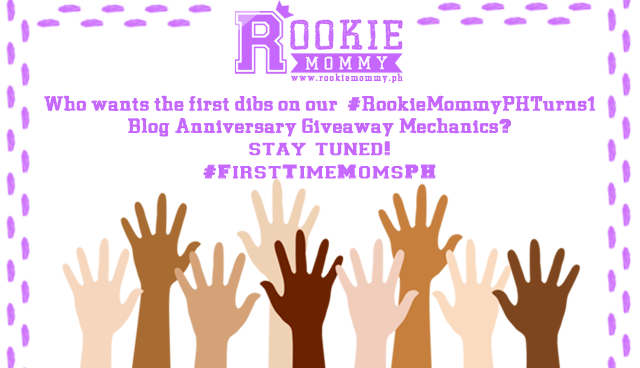 Pioneers of this community will get a chance to take a peek and get a head start on the 23rd of the mechanics of our #RookieMommyPHTurns1 Blog Anniversary giveaway which will be released to all on November 25th. Cool eh? 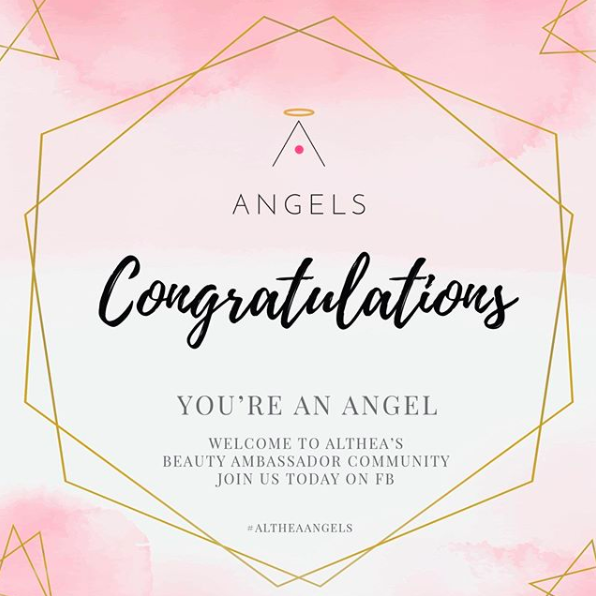 So, if you're a new mommy or knows someone who is, please invite the to become part of our new and growing community! 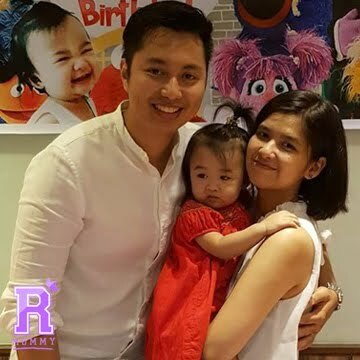 2 comments on "Facebook Community: First Time Moms PH"
The link will go live tomorrow as early as 7:00am :) Good luck!